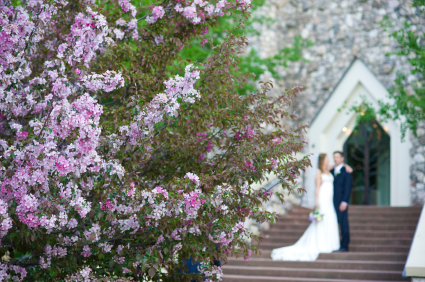 At Juliette Weddings, we believe that the first step in the planning of a wedding is to give consideration to the planning of the marriage itself. If you have not already done so, this crucial time before the wedding takes place is the perfect opportunity to evaluate and openly discuss your basic religious beliefs and how they will be honored within your marriage. If you are planning to marry in a church or other religious setting, then clearly faith is an essential component of the wedding ceremony to one or both of you. In this case, you will likely opt for a traditional marriage ceremony, which will be structured in accordance with your particular religious doctrine. If each of you belongs to a different faith and neither is planning to convert, you will be entering into an interfaith marriage. Keep in mind that it is important to the wedding planning process that you give consideration to both religions when entering into an interfaith marriage. 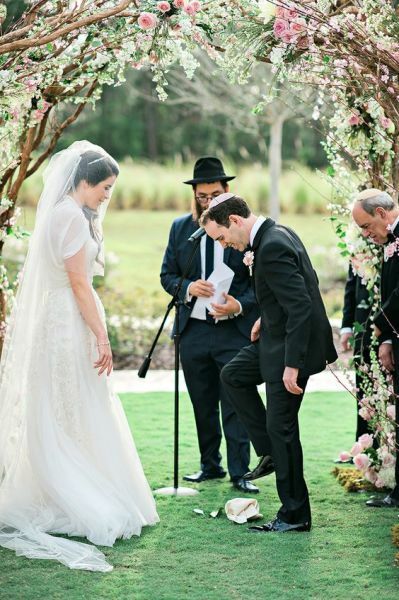 As your wedding planner, Juliette Weddings will encourage you to discuss your religious differences with your Pastor, Priest, Reverend or Rabbi. We will assist you in finding ways to compromise and incorporate religious traditions from both backgrounds to create the perfect blended wedding ceremony. Such a compromise will lay the foundation for a successful marriage by respecting and honoring the faith of both familes. Just as it sounds, a non-religious ceremony does not contain any religious reference or content. This type of ceremony is ideal for couples who do not adhere to any religious code, but rather choose to focus on being caring and loving members of society. 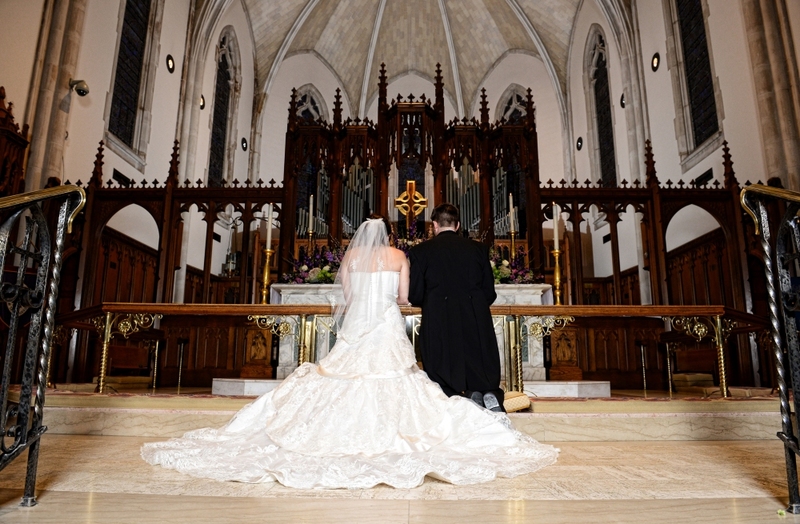 These ceremonies are often officiated by a secular Celebrant. Much like a non-religious ceremony, a Civil Ceremony typically takes place at City Hall or the Courthouse and is usually officiated by either a Justice of the Peace, Judge or County Clerk.